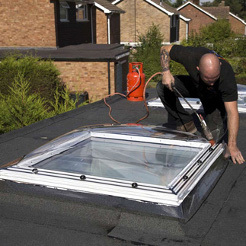 Roof Rescue is a successful, full service roofing company serving Bromley and the surrounding area, including, but not limited to, Bromley, Biggin Hill, West Wickham, Westerham, Sevenoaks, Beckenham, Orpington, Chislehurst, Sidcup, Dulwich, Blackheath and Greenwich. 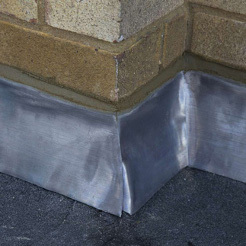 We specialise in all types of pitched and flat roofing work, including slating, tiling, high performance felt membrane, lead work and much more. Our staff are friendly, committed roofing specialists and together have more than 40 years combined roofing experience. One of the most important reasons for our continued success is that we strive to please by providing the very best level of customer service possible. So, it is no surprise that so many of our customers find us through personal recommendation and word of mouth. 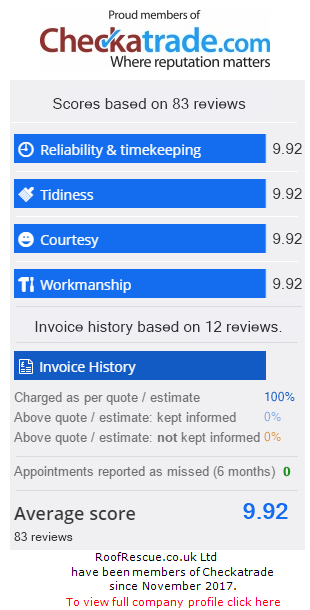 What makes us different from other roofers is our unique combination of transparent pricing, written quotes, professional staff and a commitment to 100% customer satisfaction, every time. 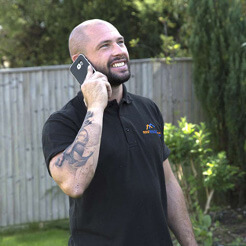 Our customers include homeowners, building contractors, developers, property management companies, landlords, housing associations and estate agents. 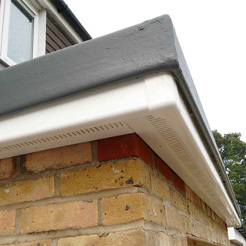 We take real pride in seeing how pleased all of our different customers are with the end result of our work. 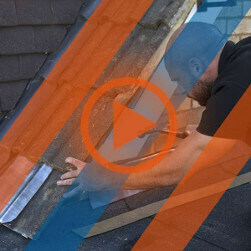 Every roof and every job is different and we love having new challenges and meeting new people. 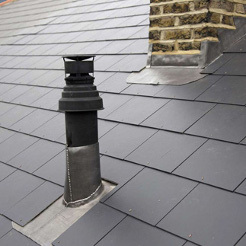 We really do provide a full roofing service. From start to finish we manage and complete all your work ourselves. This includes organising scaffolding, carrying out quality repair / renewal work, organising all rubbish removal and keeping the job clean. 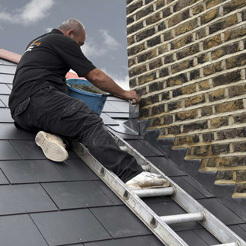 We work hard to keep up to date with all of the latest roofing products and techniques to ensure our customers always get the best long term solution to their roofing problem. 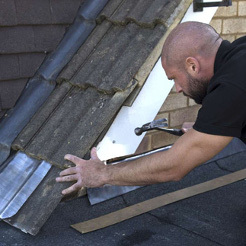 We want you to feel peace of mind that once you employ Roof Rescue, you will be worry free and the work carried out will be of the highest standard. And, as you would expect, all of our work is fully guaranteed.